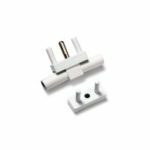 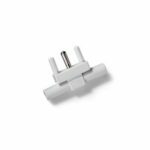 The Earthing Outlet Adapter allows for your Earthing products to be taken abroad to countries with Type C/L outlets, such as Italy and Uruguay. 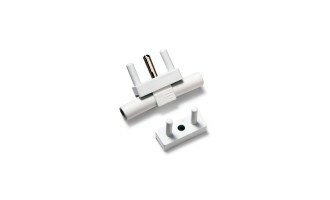 In order to use Earthing Products in countries with Type C/L outlets, you must use an adaptor. 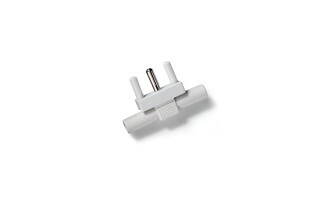 *If your outlet requires E/F plugs, check out our E/F adapter.